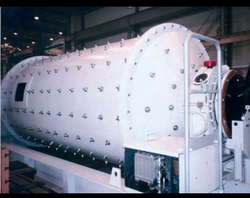 We are well-known manufacturers, exporters, and suppliers of an array of Cement Grinding Plant such as Rotary Kiln, Weigh Feeder etc. These are checked on number of parameters by our quality control team. Our collection delivers best possible performance with high competence. Our clients value these products for their exceptional performance, dimensional accuracy and high tensile strength. These are available at market leading prices. 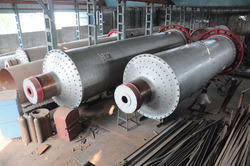 Looking for Ball Mill for Coal Grinding ?